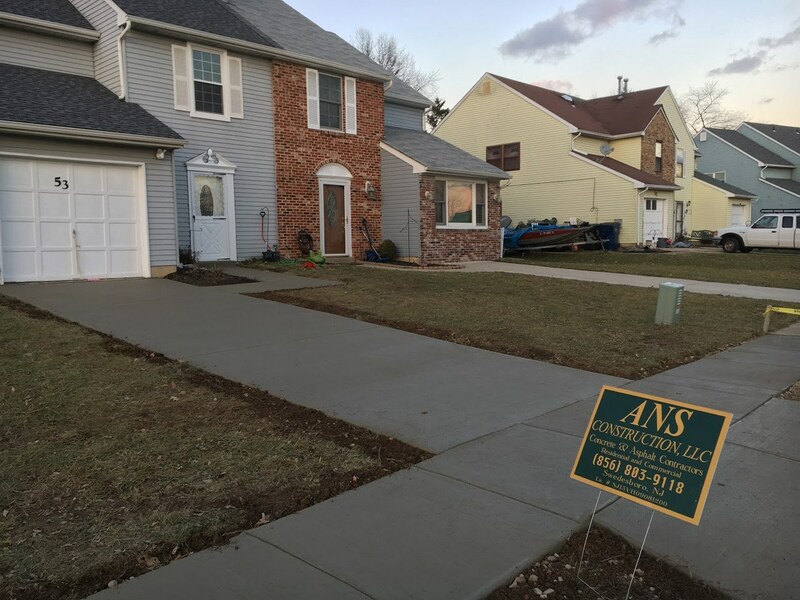 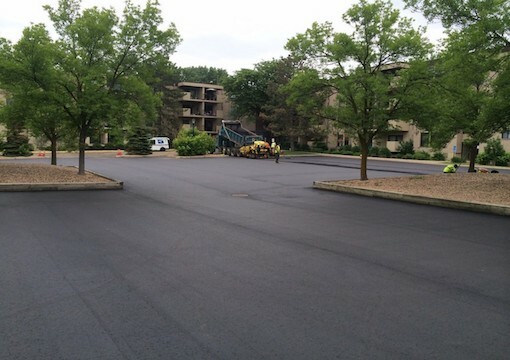 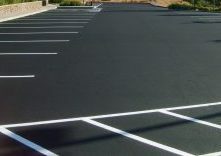 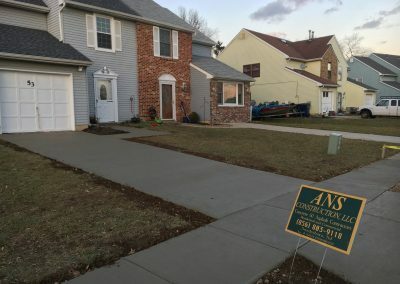 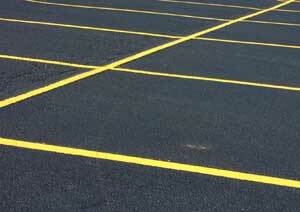 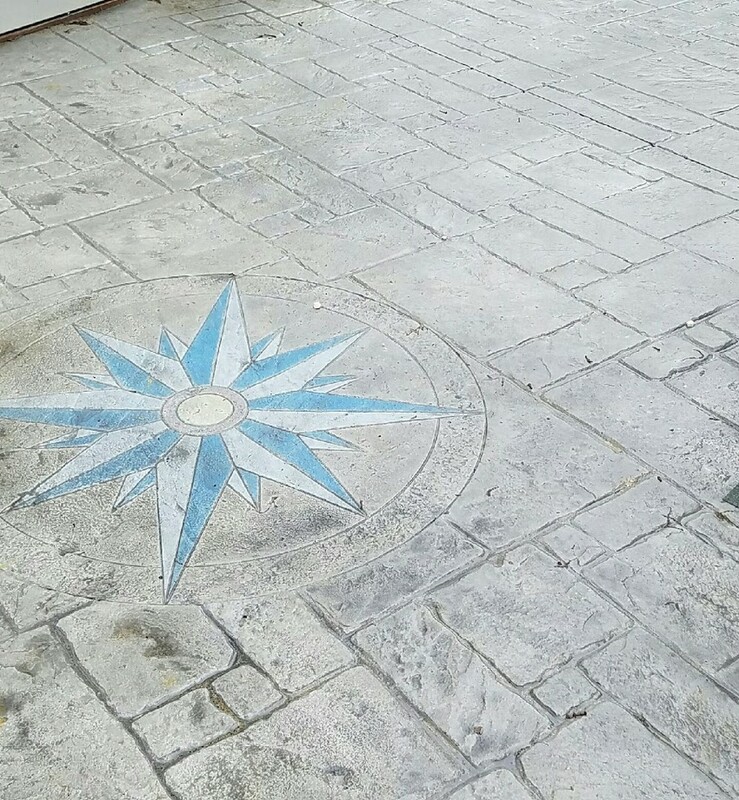 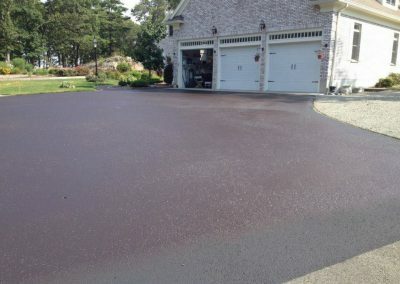 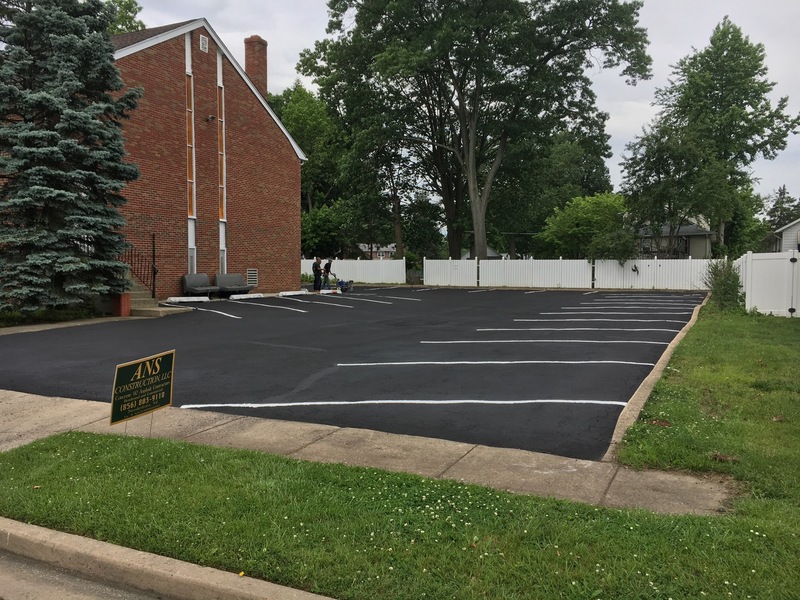 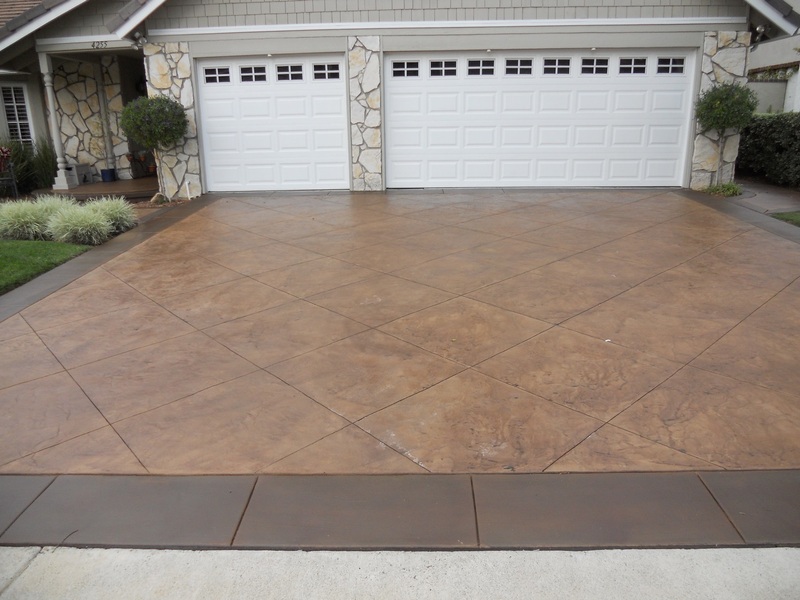 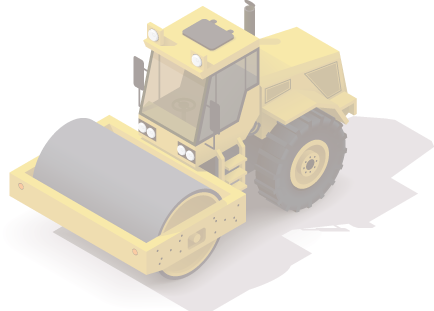 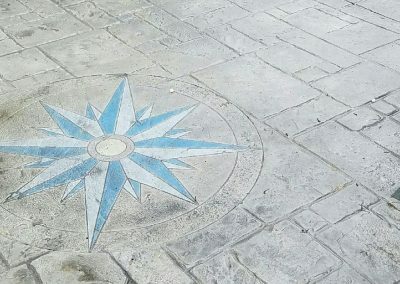 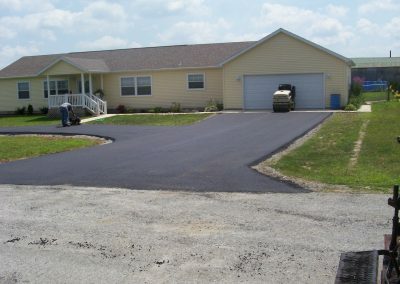 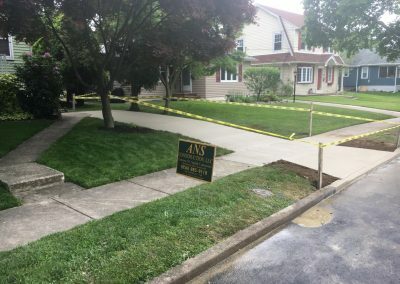 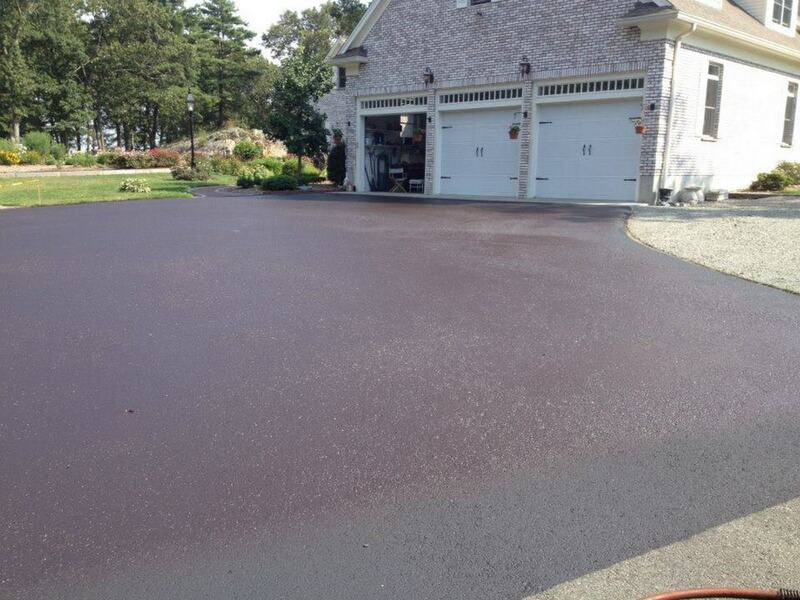 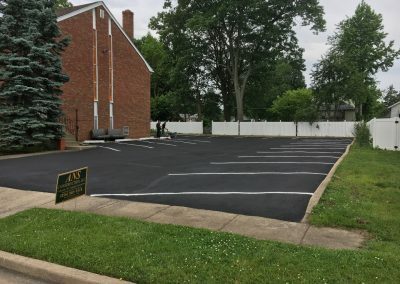 ANS Construction LLC provides all types of concrete contractor, asphalt and seal coating services in the Gloucester County, Camden County areas of South Jersey as well as Philadelphia. 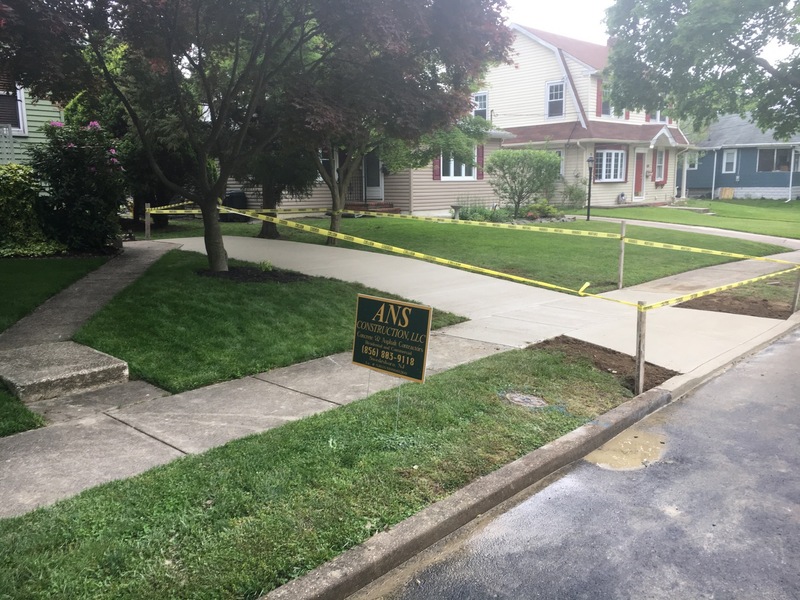 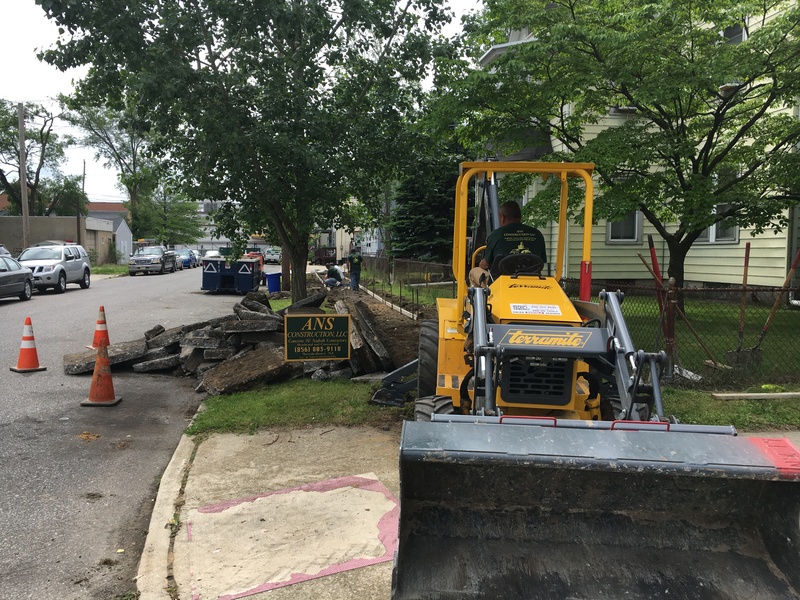 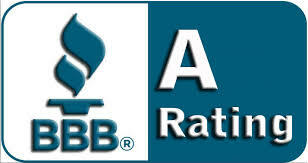 ANS CONSTRUCTION, LLC is licensed and insured in New Jersey and Philadelphia. 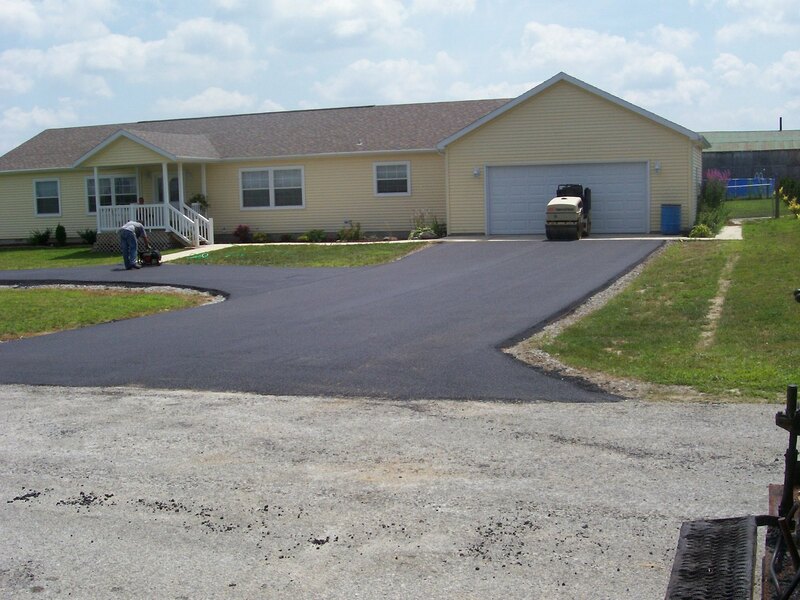 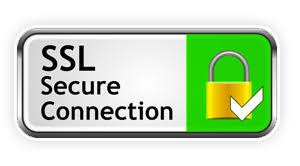 We serve Gloucester County, Camden County, South Jersey, as well as the City of Philadelphia. 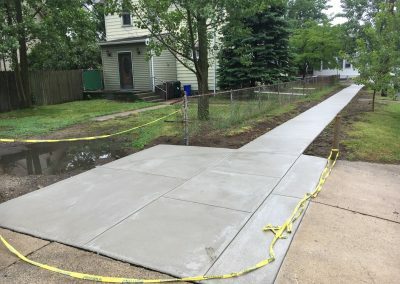 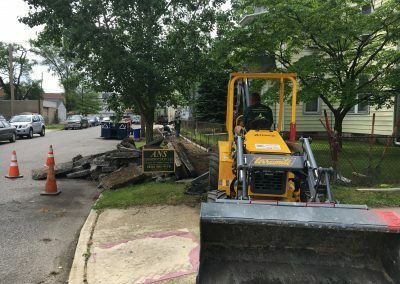 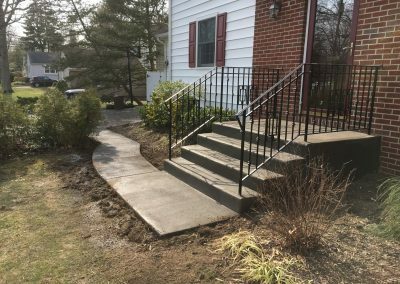 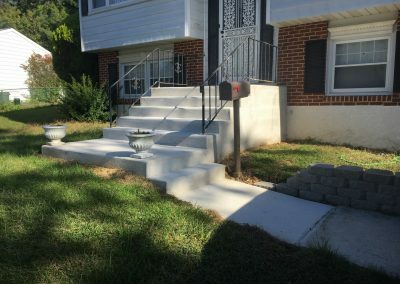 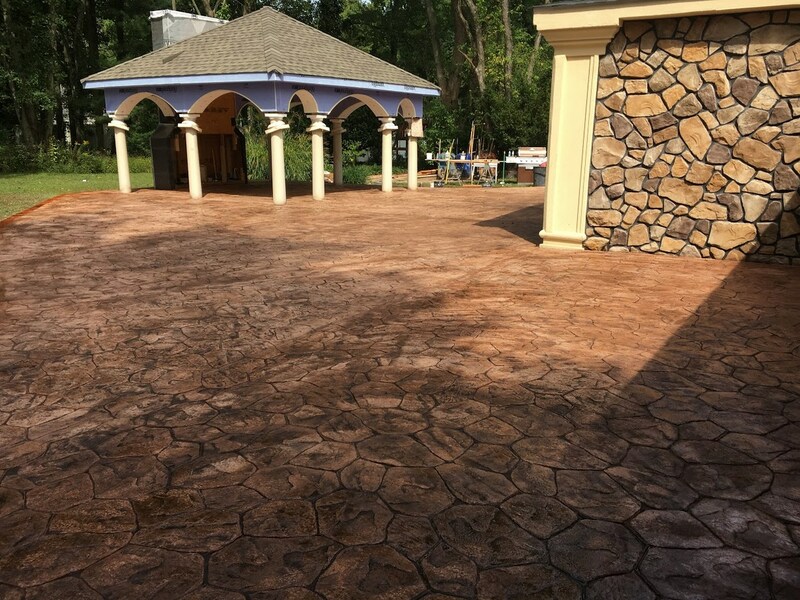 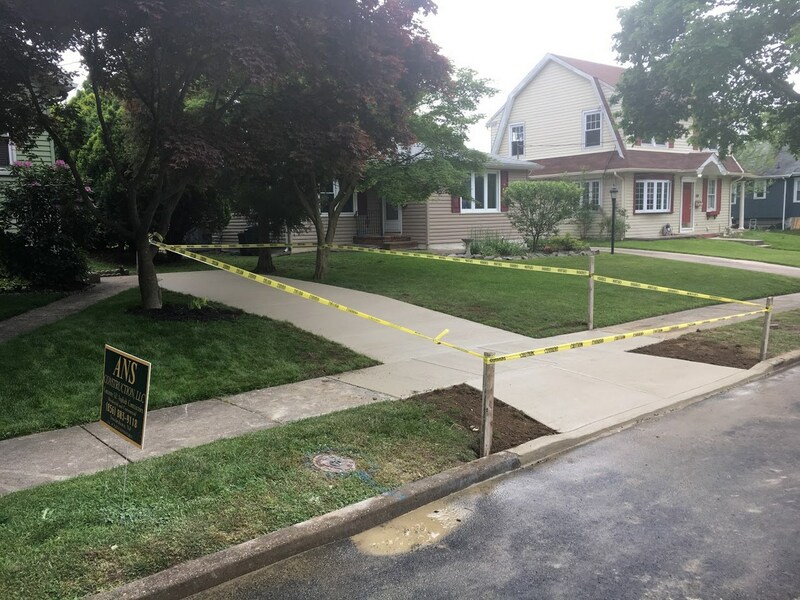 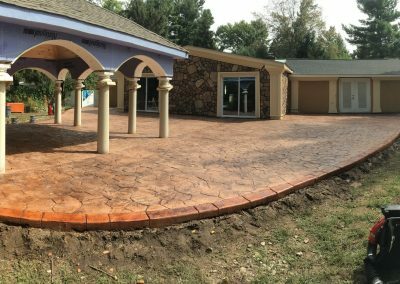 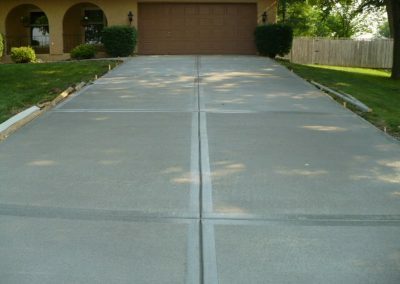 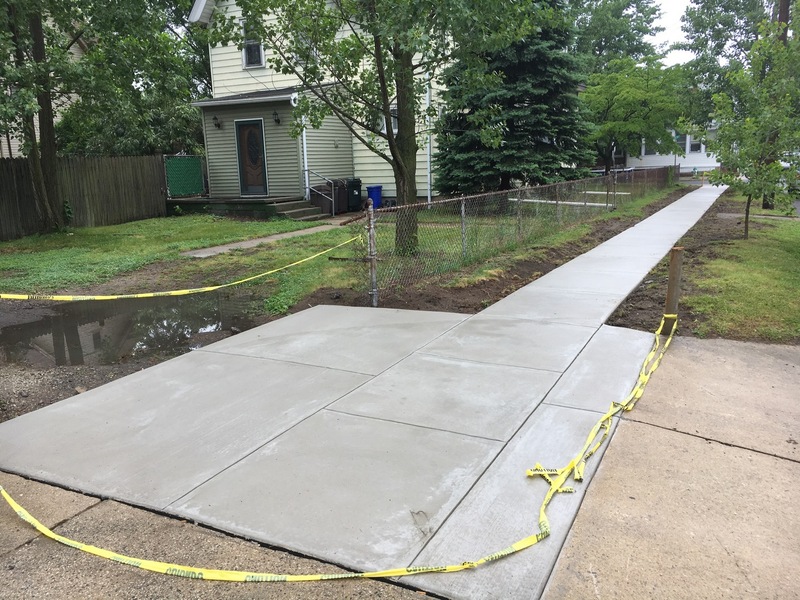 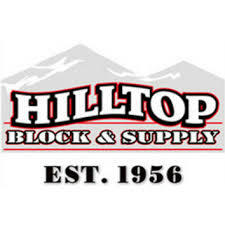 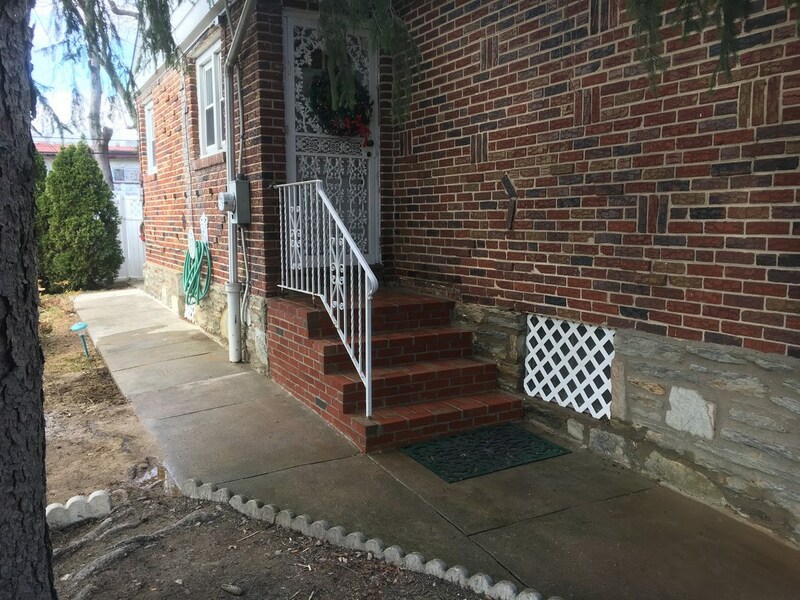 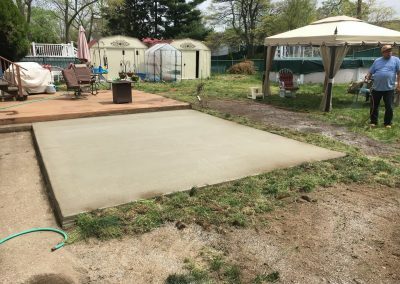 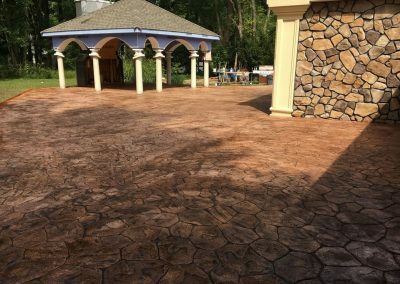 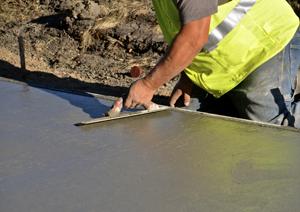 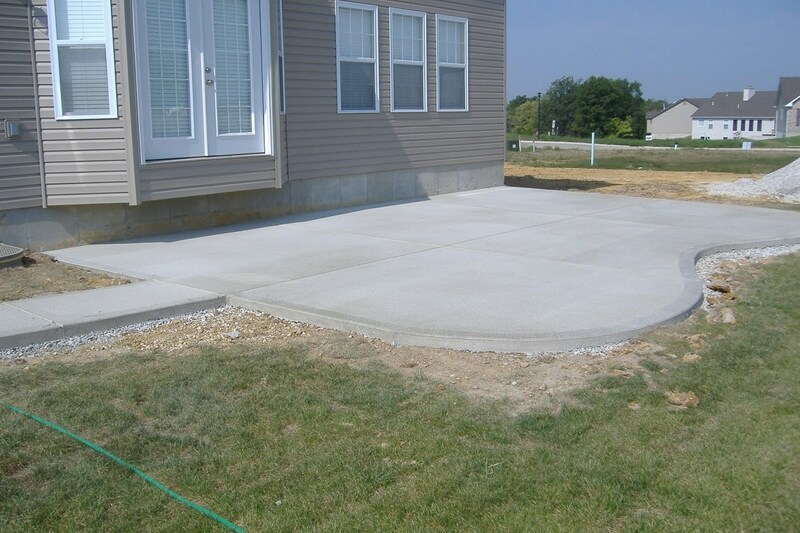 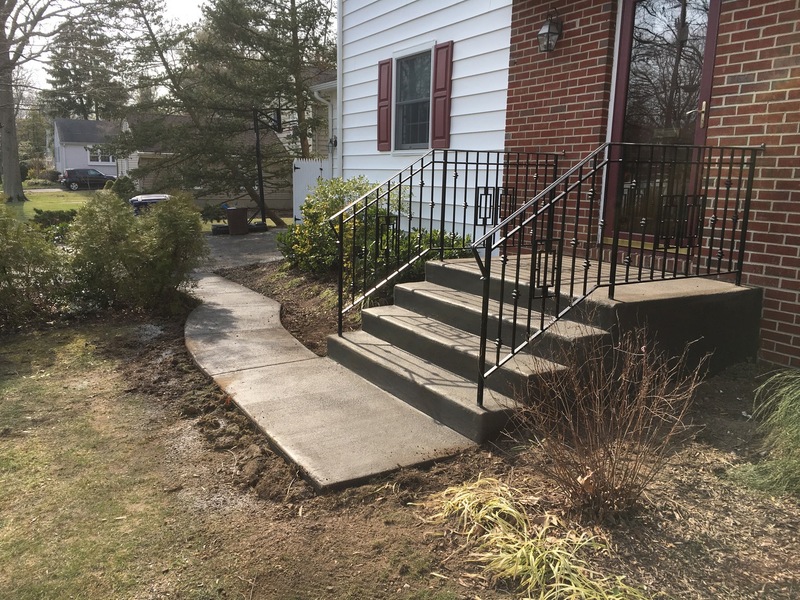 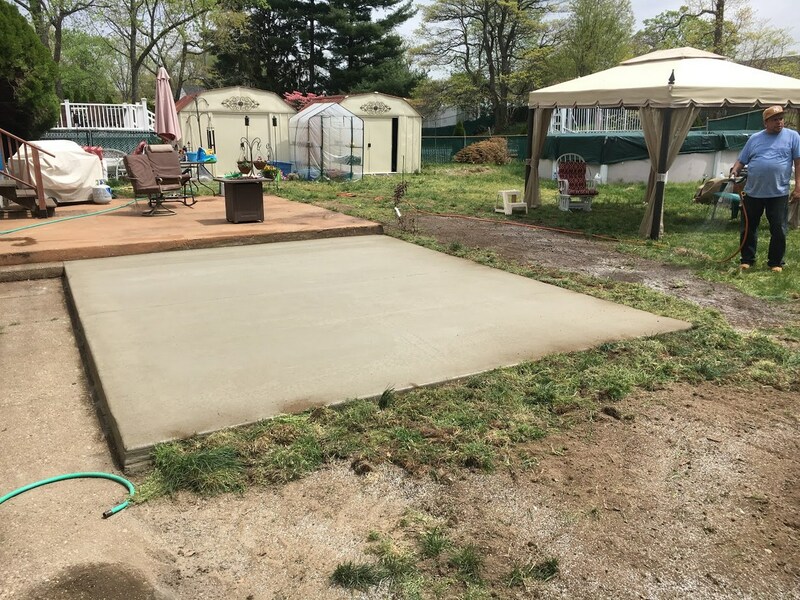 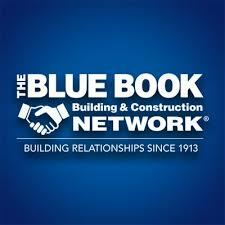 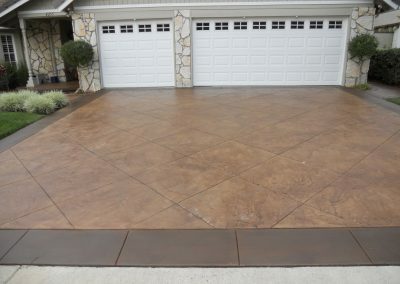 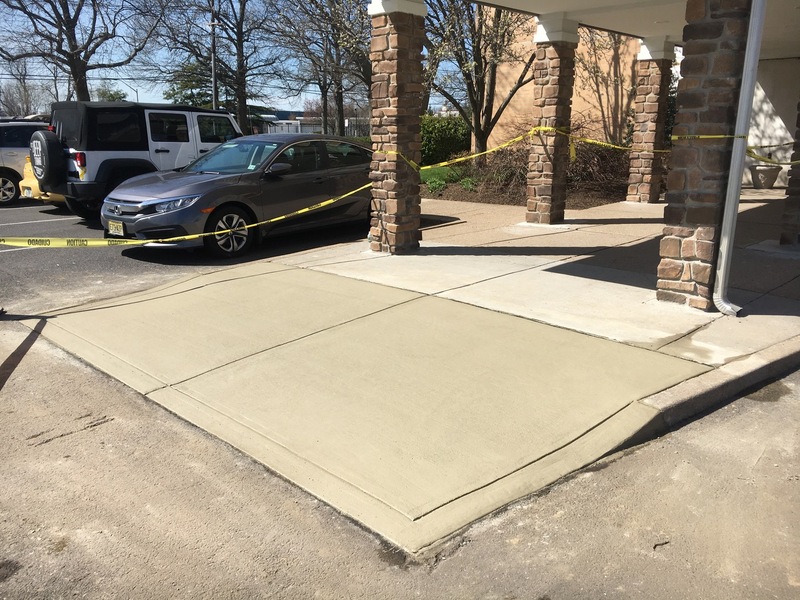 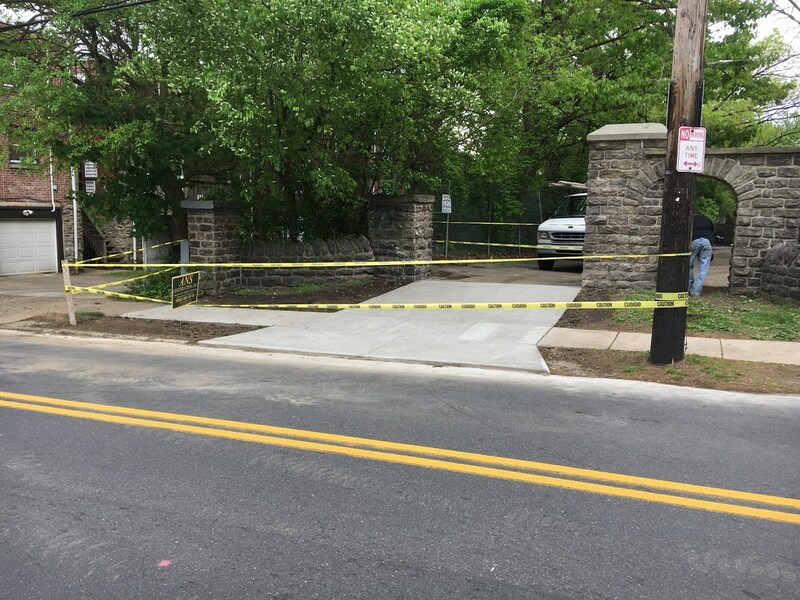 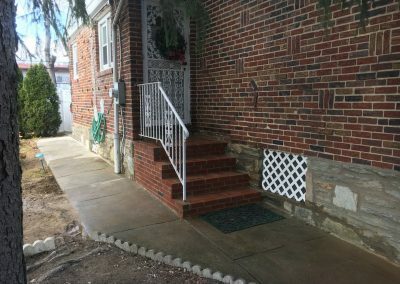 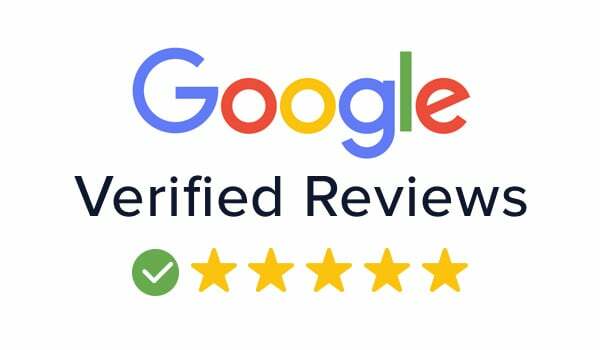 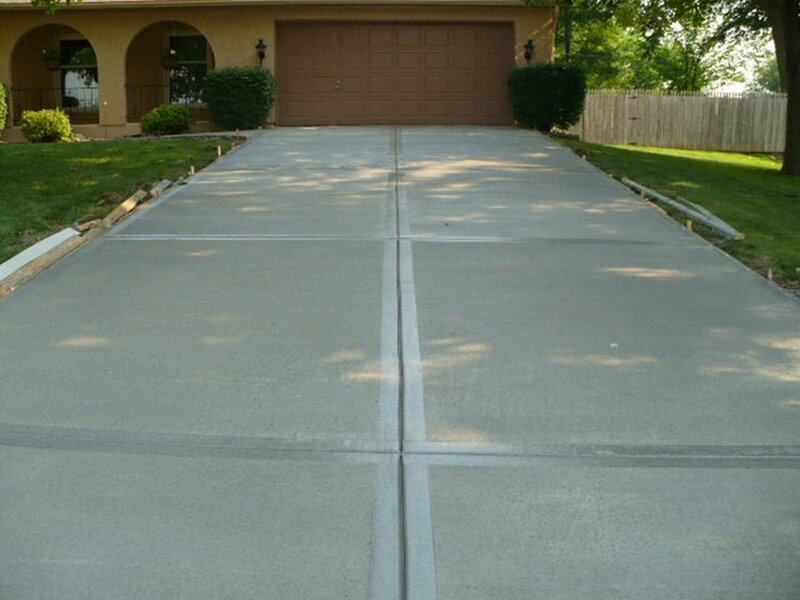 We have done hundreds of various concrete related jobs throughout Southern N.J. and the Philadelphia area and hope to add you to the list of highly satisfied customers. 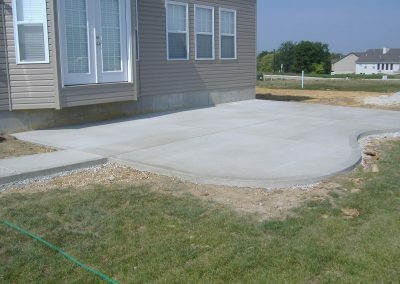 Please take a moment to view the images below which is a small sampling of our work.